Vendor Barb Colombo of Ocean City displays some vintage bathing suits dating to the early 1900s. At the Ocean City Antiques & Collectibles Fair on Saturday, you could have bought men’s and women’s bathing suits at one booth and a beach tag at another. However, the beach tag was from 1976, while the bathing suits were a throwback to the early 1900s and included wool tops and bottoms that looked more like pajamas. These beach-themed mementoes were among thousands of vintage items on display that gave an intriguing glimpse of U.S. culture and etiquette in a bygone era, including the old-fashioned days at the Jersey Shore. 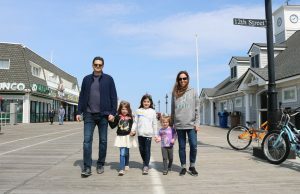 Stephen Gring, co-manager of the Antiques & Collectibles Fair and a trustee of the Ocean City Historical Museum, said the seashore has remained popular for so many generations largely due to its history. “In one word, it’s memories,” Gring said. Vendor Colleen Snodgrass of Ocean City talks to shoppers who stopped by at her booth. 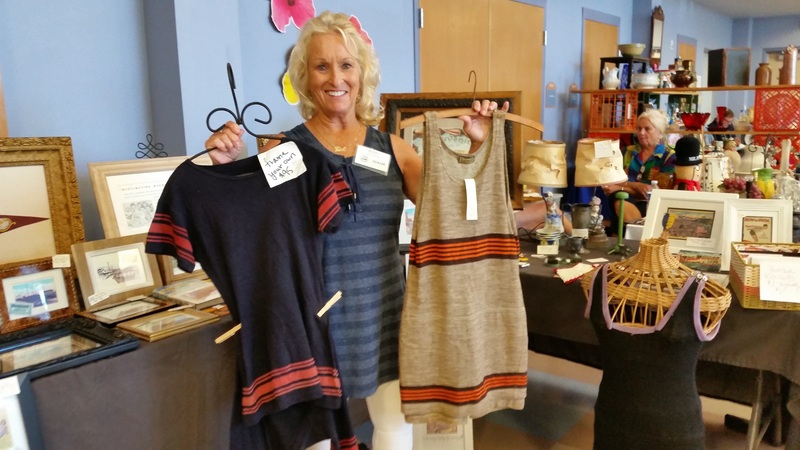 Barb Colombo, an Ocean City resident and one of 26 antiques vendors at the fair, was selling bathing suits dating to the oh-so-proper Edwardian era. Even the men in those days were required by convention – and by law – to cover up, she explained. “Back then, men had to cover their shoulders and had to cover their legs to the knee,” Colombo said while discussing the finer points of a men’s wool bathing suit from 1910 that she had up for sale at $95. By the start of the 1920s, however, beach fashion had loosened up quite a bit. Showing the evolution of men’s bathing suits, Colombo had one from 1920 that was much more revealing than the 1910 model. Also made of wool, the 1920 suit, which Colombo was selling for $150, featured a tank top and shorts that were thigh high. Compared to the men, women were required to wear far more modest bathing suits at the seashore in the early 1900s. At first, their elaborate attire included costume-like suits with collars, long sleeves, dress stockings and caps, Colombo noted. Trendsetter Annette Kellerman, a professional swimmer, actress and business owner, broke from the restrictive times to become one of the first women to wear a one-piece bathing suit. Kellerman developed her own line of bathing suits, inspiring other women to ditch the old pantaloons and follow her example. As part of her vintage bathing suit collection, Colombo was selling a Kellerman-designed suit from 1910 for $350. 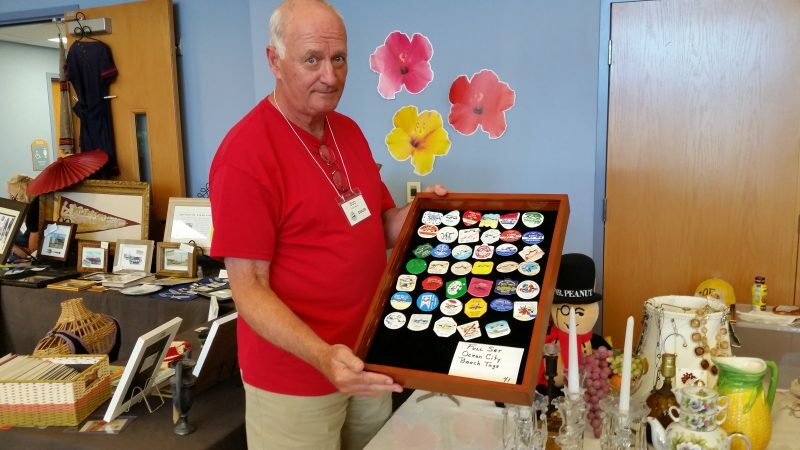 Vendor Bob Snodgrass shows off a collection of 41 Ocean City beach tags, including one from 1976, the first year the town began charging for public access to the beaches. Next to Colombo’s booth, vendors Colleen and Bob Snodgrass had a display of 41 Ocean City beach tags from 1976 to 2016. The entire collection was up for sale for $425. The tag from 1976, the first year Ocean City began charging for public access to the beach, was going for $150. “The 1976 beach tag is the hardest one to find because people didn’t collect them back then. But I have a full set at home. 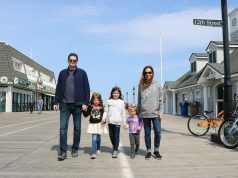 I don’t throw a lot of things away,” said Colleen Snodgrass, who lives in Ocean City. Vintage seashore items such as old bathing suits and beach tags were only a fraction of the memorabilia on display at the Antiques & Collectibles Show, now in its fifth year. 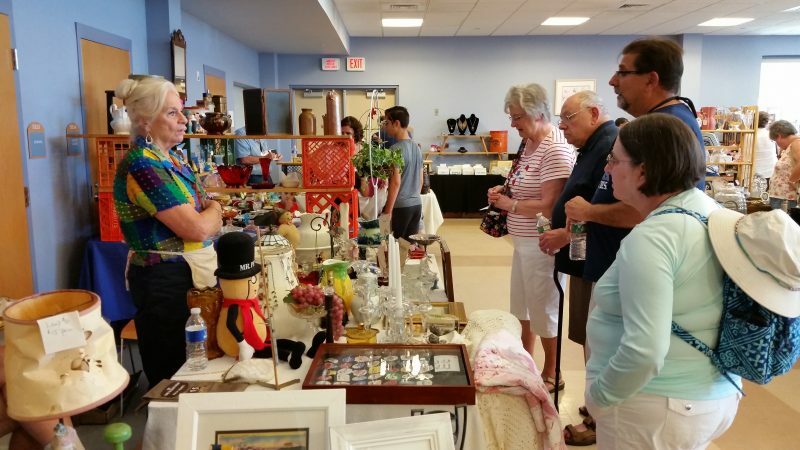 Some of the best-known antiques dealers in the region also sold vintage China, glass, dinnerware, jewelry, postcards, clothing and other bric-a-brac from their booths at the Ocean City Community Center. 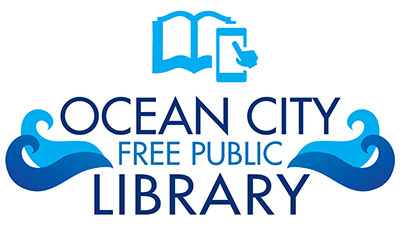 The fair is one of the major fundraisers during the year for the Ocean City Historical Museum. 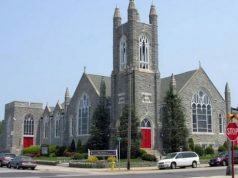 Saturday’s fair included a silent auction that brought a high bid of $1,000 for an 1820 Scottish grandfather clock that had been donated by the estate of Margaret “Peggy” Lloyd, an Ocean City icon and patron who died in 2016 at 102. 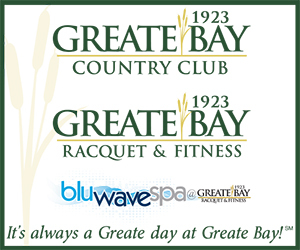 Proceeds from the auction will benefit the Historical Museum. 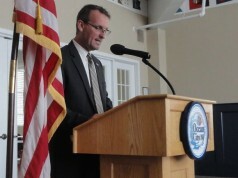 Gring said museum officials were pleased with the winning $1,000 bid. 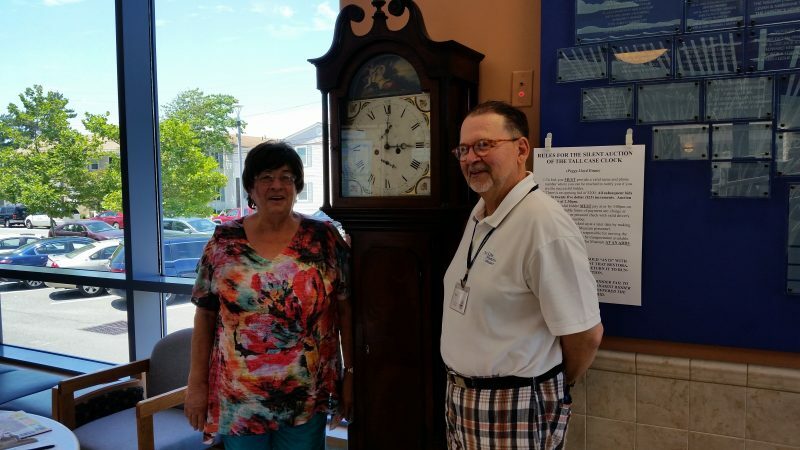 Babs Stefano and Stephen Gring, trustees of the Ocean City Historical Museum, stand by an 1820 Scottish grandfather clock that sold for $1,000.